Where Does A Proper Sales Force Start? Home / Top Stories / Where Does A Proper Sales Force Start? 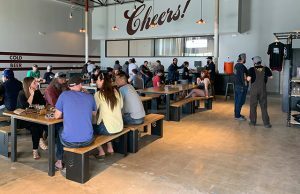 You have the beer and taproom sales are going well. Eventually, just putting out some kegs to local accounts and getting cans and bottles into retail will need an extra push. Building toward a sales staff can seem intimidating, but as shelf space can show, marketing your brand takes work to get out in the marketplace. 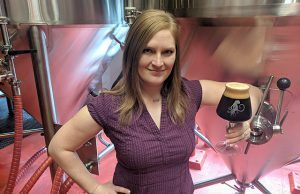 Having a dependable, relatable sales staff is a key to driving business to your brewery’s brand. 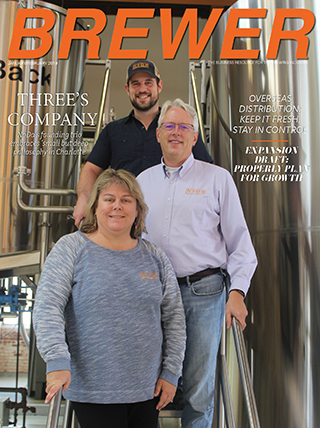 One hope is that a sales team can come from within, but its likely coming from another beer company or industry selling something, explained Tucker Kalberg, the general manager for Bozeman Brewing. Ryan Duley at Sunriver Brewing said that they make sure that new sales staff members gets to know the brewery and pub employees. 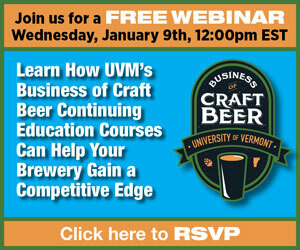 Understanding the whole story of the brewery is essential, added Billy Thompson, the sales manager for Barrelhouse Brewing. 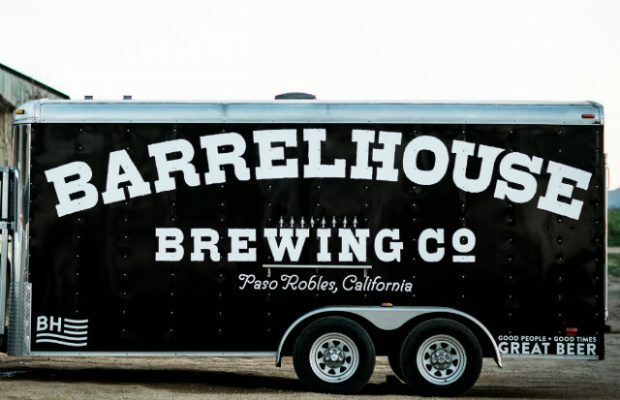 Regardless of role, each member at Barrelhouse learns each person’s’ job. As a sales representative, they will be on the brew deck at 6 a.m. and will feel what it’s like to mash in with a brewmaster. They’ll package on the bottling line with the cellarmaster and see what it takes to build the pallets of six-packs. And you will be given the permission to fail, he added. Zak Koga, a co-founder of Karben4 claims no expertise as the Wisconsin brewery has not yet formally hired a salesperson. However, they have hired and developed a brand ambassador role that does most of the event coordination a normal salesperson would do, but they do not attach any sort of sales volume expectation to the day-to-day tasks. 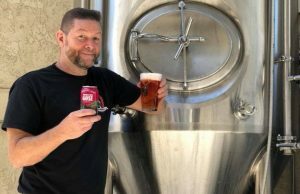 “We have employed the principle that the brewery should exist as a supporting member of the sales team and that our distributors are paid, specifically, to sell our beer themselves,” he said. “This is not an easy task and not even all that effective in the short run, but I think if we force ourselves to truly solve some of the sales channels problems first, then we both are in a better position to properly staff whatever supplemental role is required.